يقع فندق ريفر فيو توريست بارك كابينز، المصمم ليناسب كل الضيوف سواء كانوا من رجال الأعمال أو السياح، في مكان ممتاز في أحد أكثر المناطق تفضيلاً في Margaret River. يقع مركز المدينة على بعد 1 km فقط. ويمكن الوصول إلى المطار خلال دقيقة. 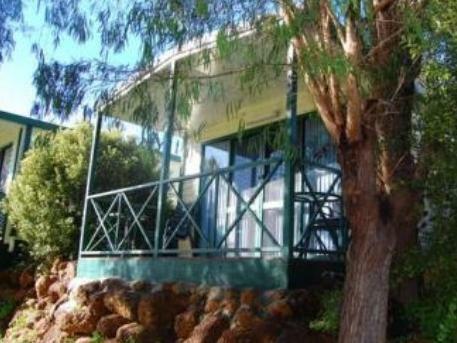 كما يمكن الوصول بسهولة إلى ريفر ووك, الكنيسة المعمدانية في مارجرت ريفر, Margaret River. كما يقدم ريفر فيو توريست بارك كابينز الكثير من الخدمات لإغناء رحلتك في مارجريت ريفر واين ريجيون. تتضمن الميزات الرئيسية في هذا الفندق: واي فاي مجاني في جميع الغرف, خدمة غسيل ذاتية, واي فاي في المناطق العامة, صف السيارات, غرفة عائلية. لقد جهزت هذه الإقامة الفندقية بعناية فائقة لتوفر مستوى عالي من الراحة. في بعض الغرف يجد النزيل تلفزيون بشاشة مسطحة, غرفة معيشة منفصلة, اتصال لاسلكي بالإنترنت, غرف لغير المدخنين, مكيف هواء. يمكنك طلب اللائحة الكاملة للخدمات في الفندق ومن بينها كنو. يشكل ريفر فيو توريست بارك كابينز بخدماته الراقية وموقعه الممتاز، قاعدة مثالية للاستمتاع بإقامتك في مارجريت ريفر واين ريجيون. When we first arrived we were a little disappointed but it’s the sort of place that grows on you . Location is excellent, if you’re used to camping/ carvaning this would be a great place , however if you’re used to luxury you may find this basic , having said that we loved our stay here , and was value for money. There is so much to do in Margaret River and would recommend . Fuss free check in and we got our keys within a few minutes. Very cosy cabin for 2 adults. Kitchen well equipped with items as we cooked alot during our stay. There is a nearby park to go for morning walks. It gets quiet at night so everyone can have a peaceful night and stay. 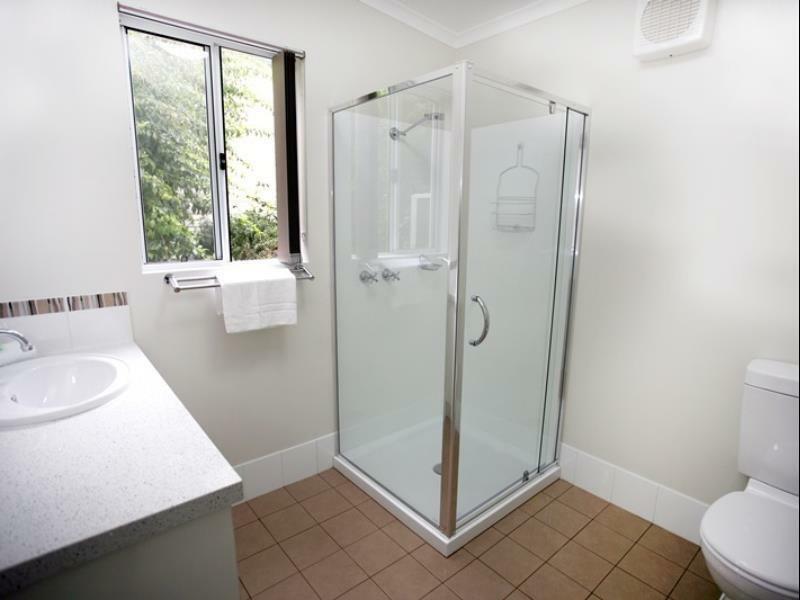 Shower was excellent with the warm water as we came during winter. Heater was perfect and kept us warm throughout our stay. There are bigger cabins for bigger families too. 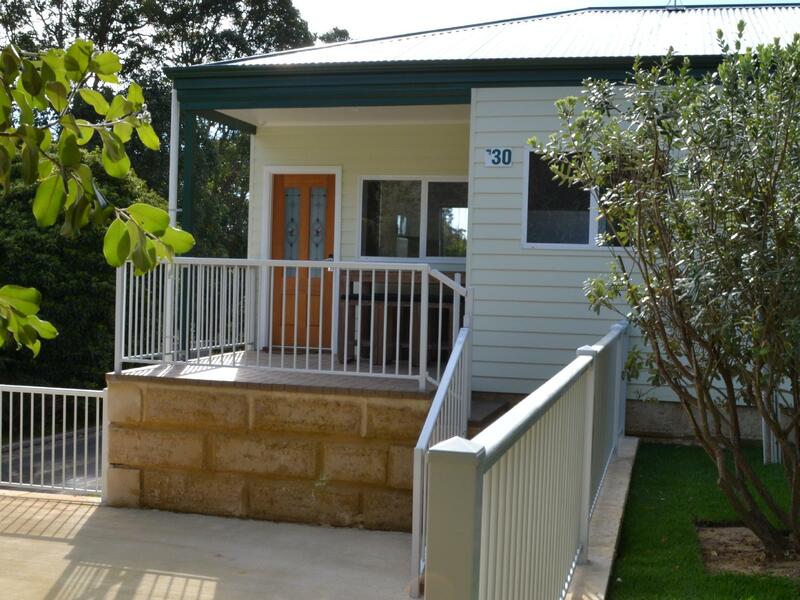 Very good location as it's nearby to supermarkets and other amenities. Recommended! Stayed in the accessible room, which had a huge bathroom. The unit is newly refurbiahed, with quality crockery, cutlery, fridge, stoves, kettle and toaster. No microwave. Hood above stove was not working so opened the windows. Would be nice to have a better sponge for washing dishes. Everything was meticulously arranged, and was spotless. Very spacious dining bar, living room and bedroom., plus balcony to boot! Car parked next to entrance door. Beautiful river view of Margaret River near Reception. Near Woolies (down the road). Fantastic stay! Margaret River can be a very expensive place to visit. But go there anyways -- the region has many attractions to see. 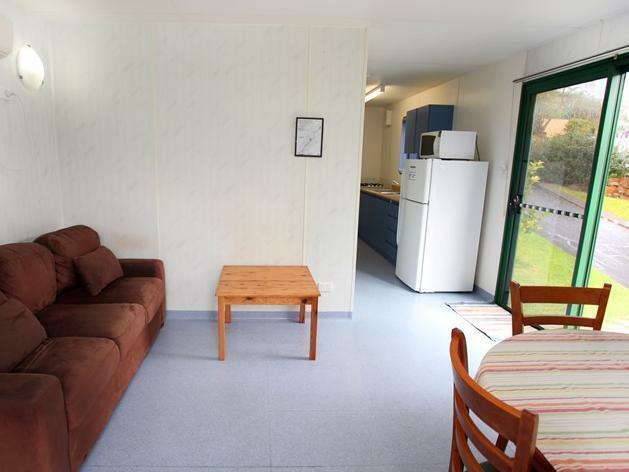 And if you are going, stay at Riverview Tourist Park cabins -- excellent value for money, especially if you have a kitchentte -- which can help you save money on food. Staff is very helpful, and the grounds are beautiful. The cabins overall were simply comfortable. Everything was in place, cooking utensils, appliances and dining furniture, beds were great too. The surroundings were nice too as it gave a little 'camping' feel to it. Wild parakeets welcomed us at our cabin balcony in the mornings and that made mornings a little nicer, as we interacted with them by feeding them. 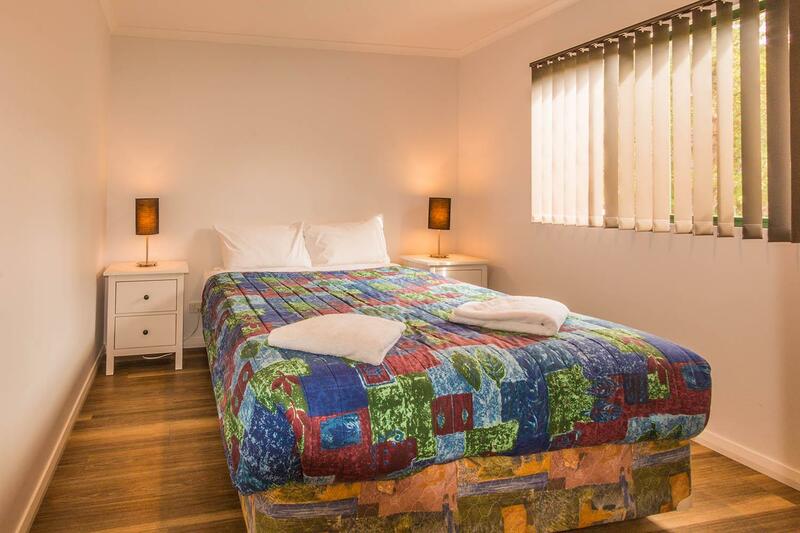 In our travel we loved Margaret River so much is partially because of this lovely resort. We loved the tiny cabins with well equip kitchen utensils for 6 pax. We enjoy every bit in this resort especially the river like lake with the swans and ducks swimming around. We would definitely come back again if we ever visit Perth. Only drawback was town is a little further but you can still walk for a good 15mins and woolsworth mart is the closest. Otherwise it was awesome and thumbs up vacay. We love our little sweet cabin, it has everything we need. Very quiet at night, the bed is so comfortable, the room is so clean. We have nothing to complain and definitely will stay here again if we come to Margaret River again. Made a mistake by booking a non en-suite cabin (no attached washroom), thankfully the staff managed to get us a smaller cabin with attached washroom at no extra cost. Cabin was clean and overall, its a cosy and comfortable stay! We checked in very late at night, like 10pm and the staff was helpful although i called only in afternoon to inform them i will be checking in late. It is good for a night stay. You have your own private carpark lot near to the cabin. For the fuss free, this overnight stay provides all one might need. There is even a cabin for laundry but because we were there for a night we didn't use the facility. The idea of a little cabin was the most distinctive as compared to guesthouses and motels etc. comfortable for a night stay, but just a tad dated for some of the furniture. Our stay at Riverview Tourist is simply superb. So close to nature, scenic view right in front of our cabin. Soaked ourselves in the morning sun at large grassland and took an evening stroll in the forest. Kid had fun with friendly visitor with uninvited guest (ducks, birds). Can be noisy though cos the cabin is next to each other. 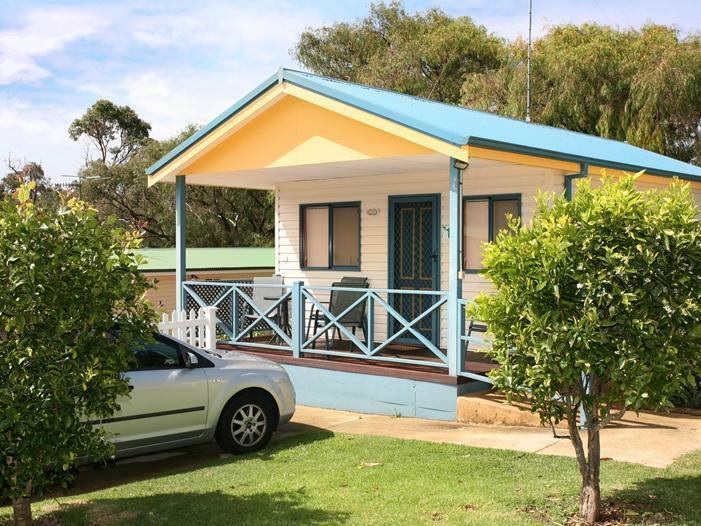 The location is short drive away from Margaret River town. You'll find lotsa amenities such as supermarkets, eateries, etc. We had a really good stay at the cabin here for a family of 5 adults. We checked in at night and even though the reception was closed, we collected our key easily and the instruction sheet was complete, clear and easy to understand. We were impressed by how nicely furnished and well maintained the cabin was. Well equipped kitchen for all our cooking needs during our stay. As we checked in late and checked out early, the only regret I had was not being able to meet the people managing the site to thank them tell them they were doing a good job. Beautiful environment being next to the river, we came up close to some wildlife such as birds, ducks and even possums at night. It is also possible to walk through the adjacent Rotary park just by crossing a bridge. However, only 4 cabins fronting the river provides the much desired river frontage. The cabin is very clean and very comfortable. Perhaps there could have been more utensils and hangers. Overall, excellent and honest place to spend your nights in Margaret River. 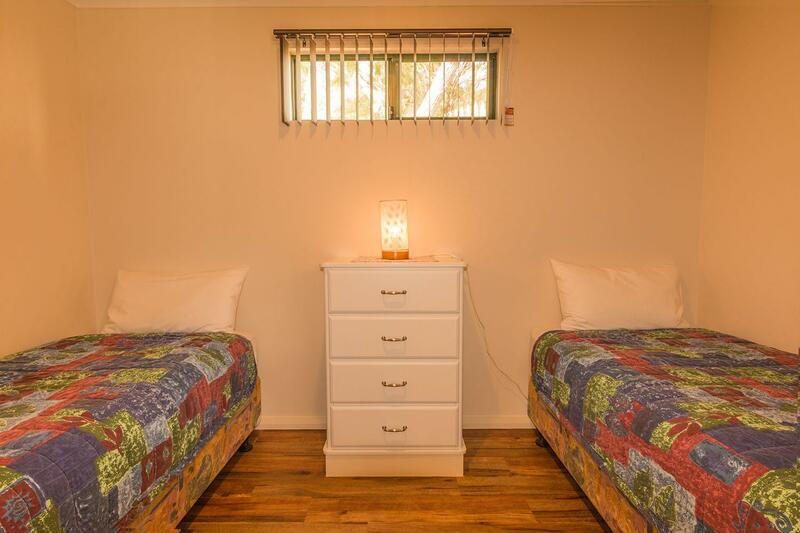 My first trip to margaret river and deciding to stay at riverview tourist park cabin was a good choice. It's close to the centre within 10mins walking and next to the river with a very calm scnenery. We stayed for two nites making it as a based to travel to other places. Very happy and very comfortable! 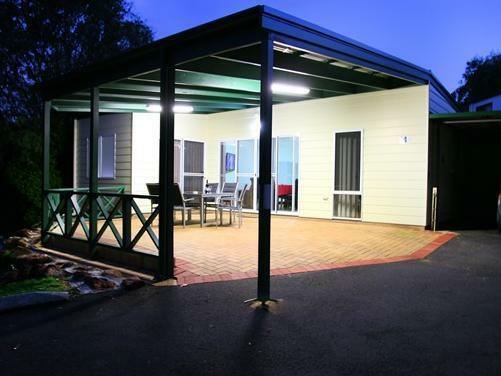 Our unit are just beside the river with lots of animals to join us for breakfast, like parrots and ducks.the scenery are beautiful and the unit is clean, comfortable, well equipped, spacious and good friendly prompt staff service. Very happy and will definitely stay there again if I were to be back in Margaret River! An accommodation which is better than what I expected. My family members totally in love with this lovely cabin.The cabin is well furnished. The beds are comfortable. Not to mention that the cabin is clean and tidy. There is even heater for winter time. Other than that, location is good as it nears to the town. I would definitely stay again if I come back to visit Margaret River. 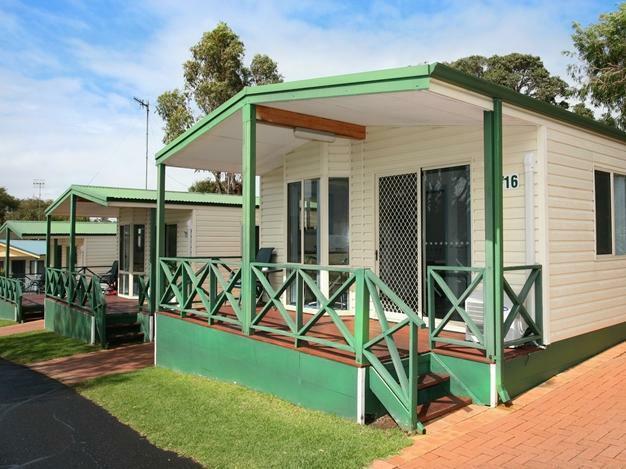 Riverview is great value for money, quiet, very well located in the township of Margaret River with just a short walk into the centre of town. Access to great bush walks. 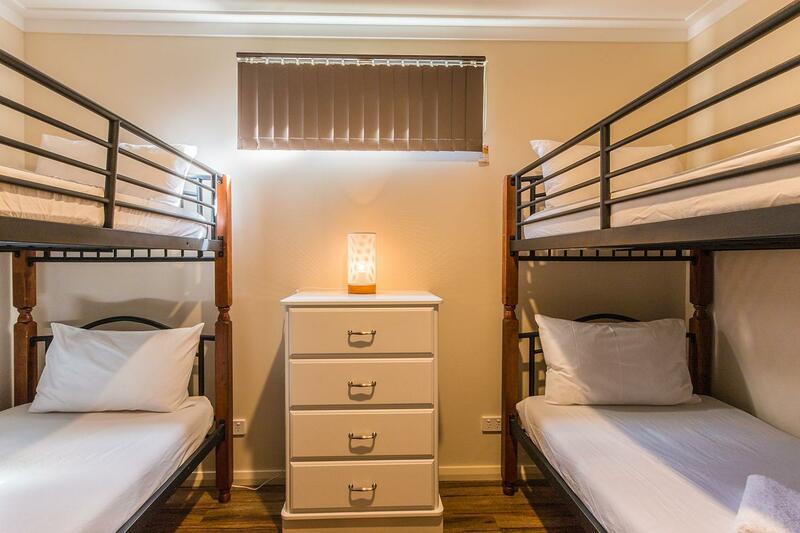 Staff friendly and amenities are clean and very well maintained.. Definately GREAT value for money.